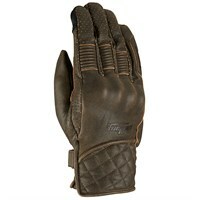 Furygan started out as a glove company; in fact, the company's name is rooted in the French word for gloves: gant. 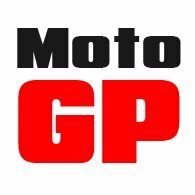 The Fury part of the name is another story! 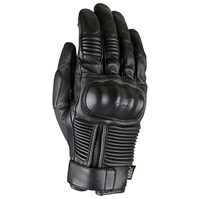 Today, Furygan is a broad-based maker that produces motorcycle wear of almost every style and category, but it is probably true to say that leather sits at the heart of the company's skill set. 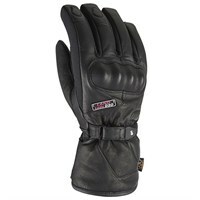 Frankly, the way they select and grade their leather, and the technology they employ in cutting it for their products, puts them in a different league to any other maker of protective wear. 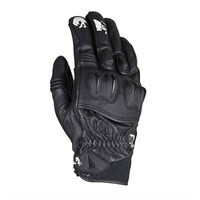 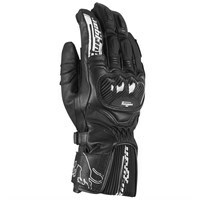 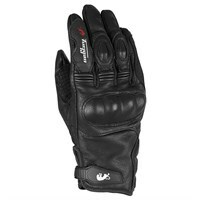 These days, the company makes gloves to suit every kind of rider and every kind of riding situation. 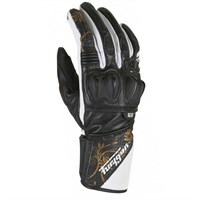 So whatever style of glove you are looking for, there will be something in the Furygan range that will do the job. 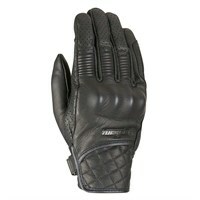 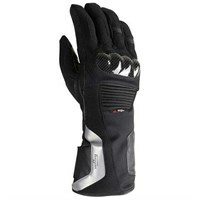 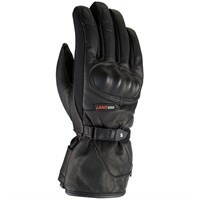 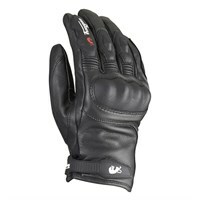 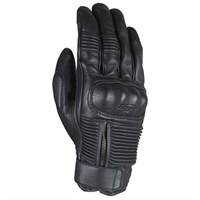 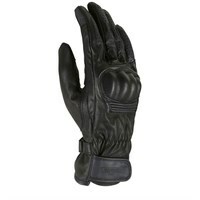 They use top quality materials, membranes and technologies, and their gloves fit most people very well. 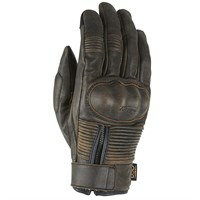 But in our view, their leather gloves are still something rather special.